Home color fabulosity favorite favorites hair interior decorating makeup pinterest Pin it Up! This is possibly the most hodgepodge Pinterest favorites ever, but they might just be my favorite... favorites. I am OBSESSED with round sunnies. The sad part is I can't find them anywhere! I saw one pair on Ebay, but they were $2 and came from China. If you have any less shady finds (no pun intended) please comment below! Favorite color pop that is. 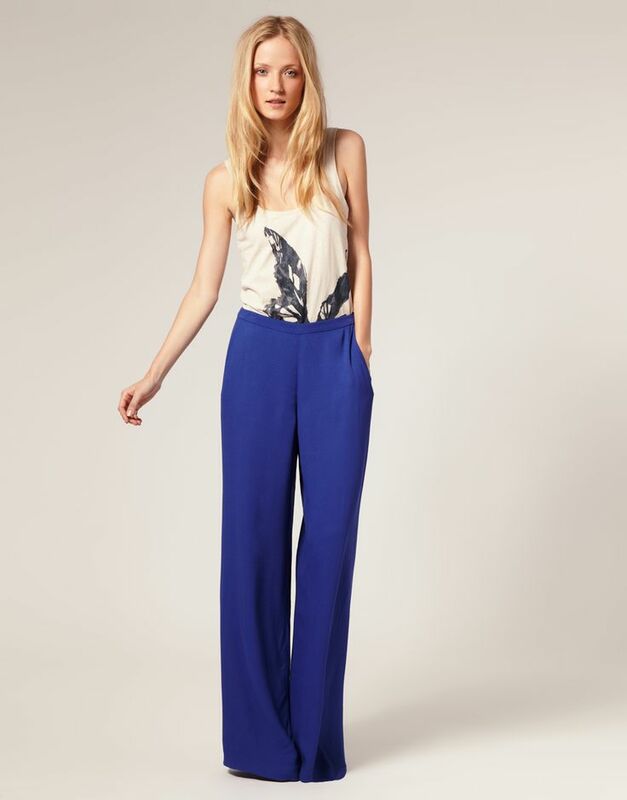 I was searching for long flowy pants (a current trend crush) and came across these. I love the bright color with the neutral top. Plus the shape makes her legs look killer long. If there's a name for this décor style please inform me, but for now I'm calling it romantic meets woodlands. 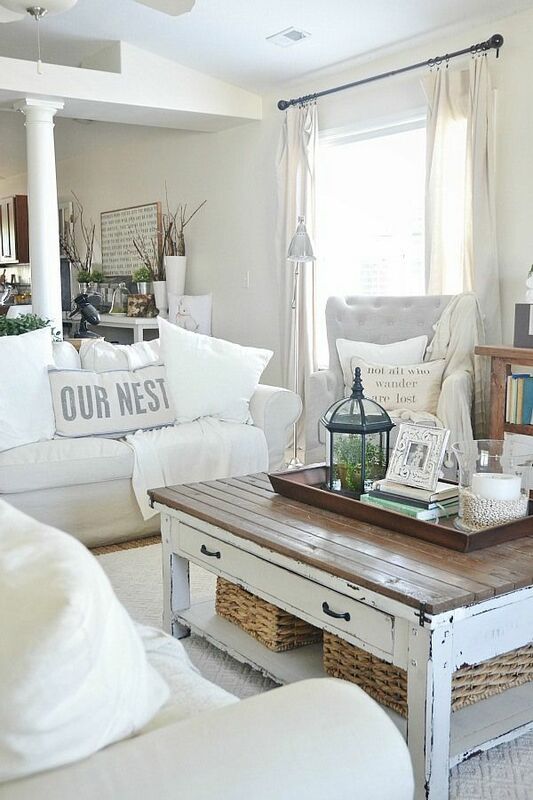 I love how the natural meets the classic with dark wood and soft white pieces. I'm loving this vampy look. It's definitely something I want to recreate. This shirt was too cute to ignore. I know my fellow animal lovers can agree. Best part is it can be yours. Check out my Pinterest for the link. My dream home is a tiny bungalow. Lea Michele's is a little bigger than what I need, but her cozy abode is certainly Pin worthy. Those sunnies are gorgeous. 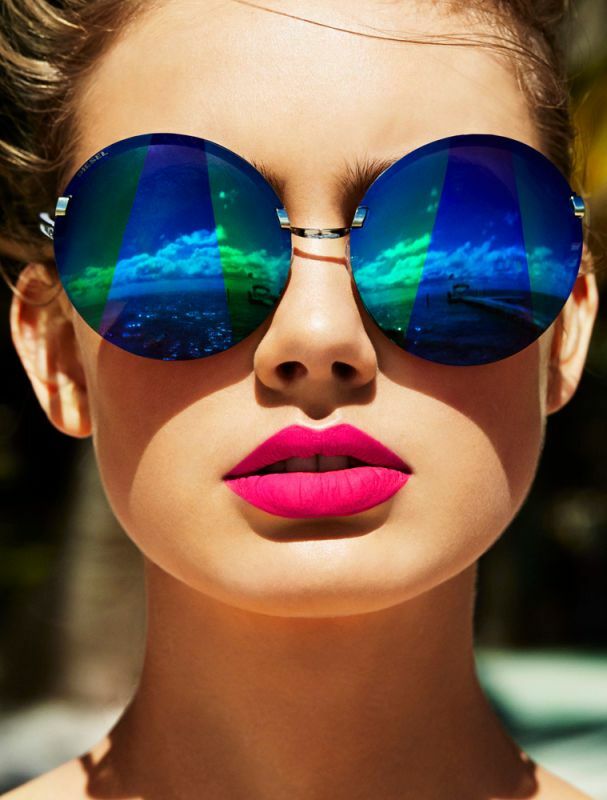 I love the mirrore sunglasses that are trending right now. 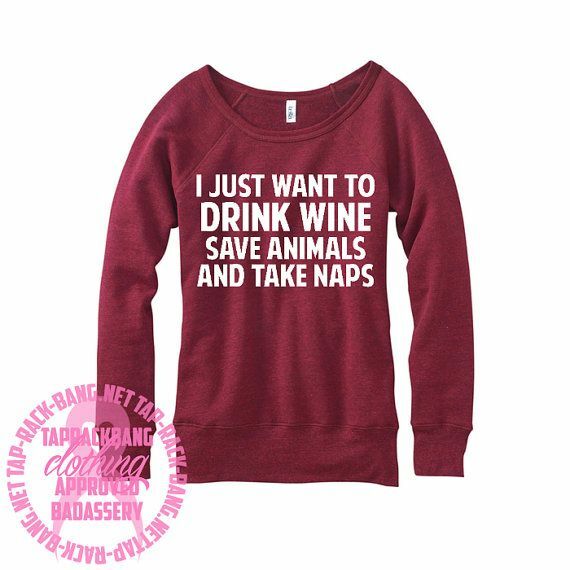 I like the reference on the top to wine and naps. They are two of my favorite things, Samantha. It is nice to get to know what inspires you, Have a great weekend. I would love to follow each other. If interested let me know. I love that shirt Samantha! It's pretty much my life mantra!! Maybe the interior is french cottage decor? Just making a guess!